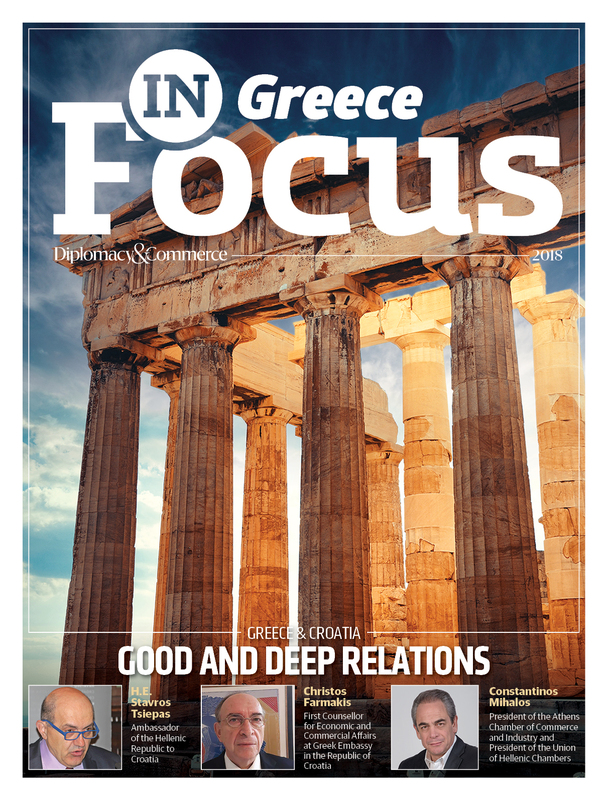 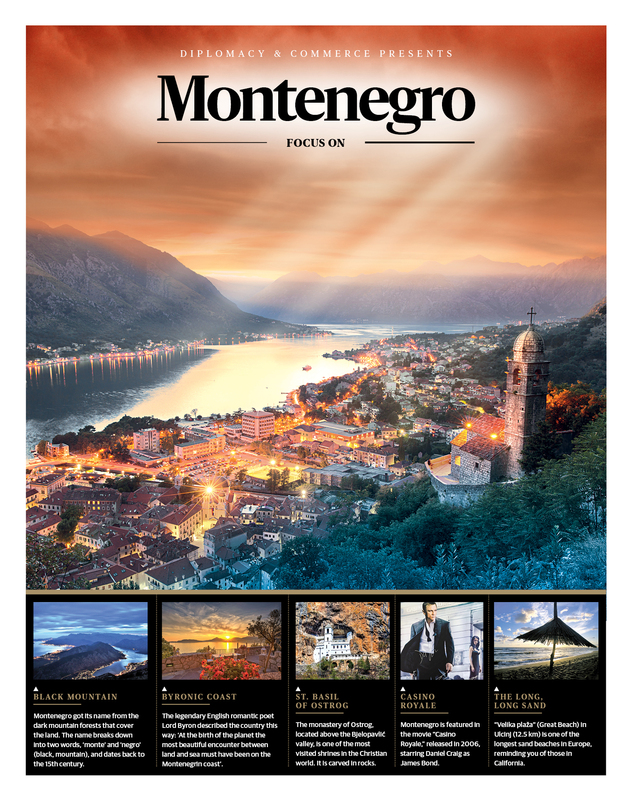 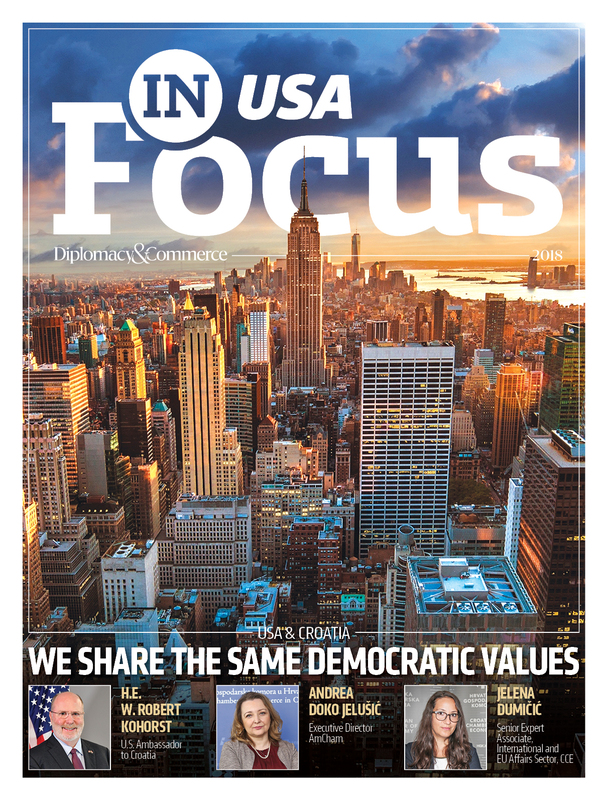 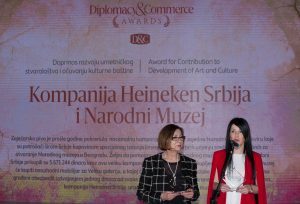 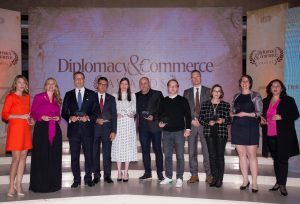 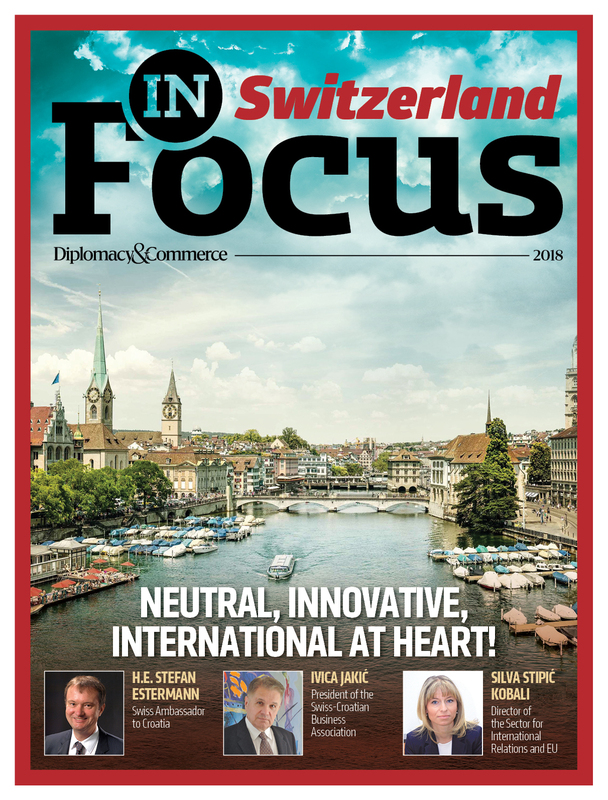 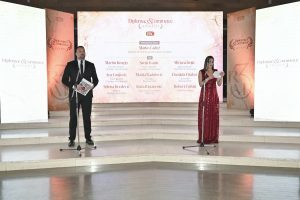 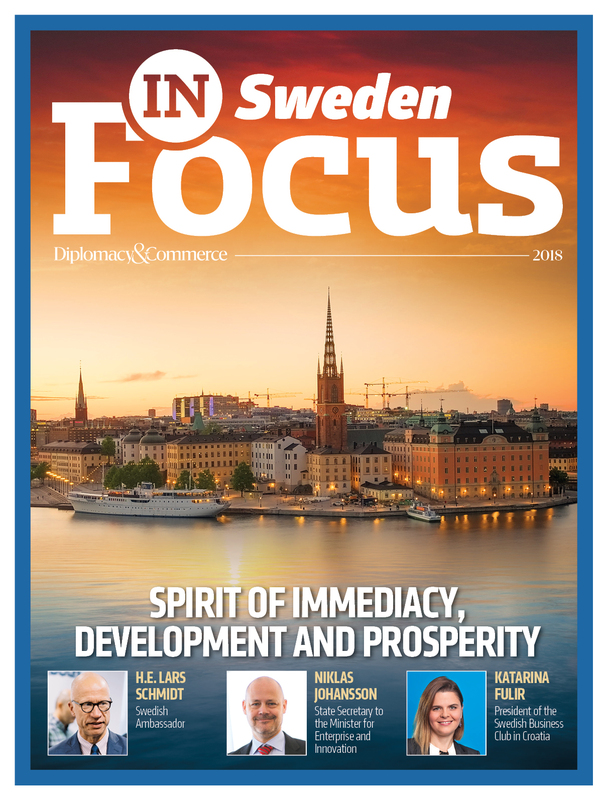 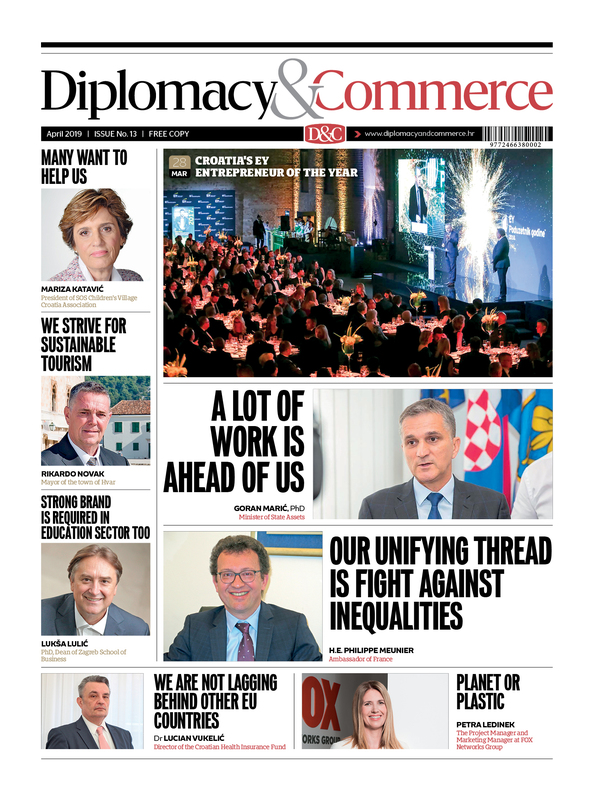 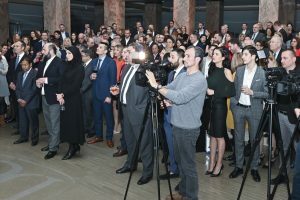 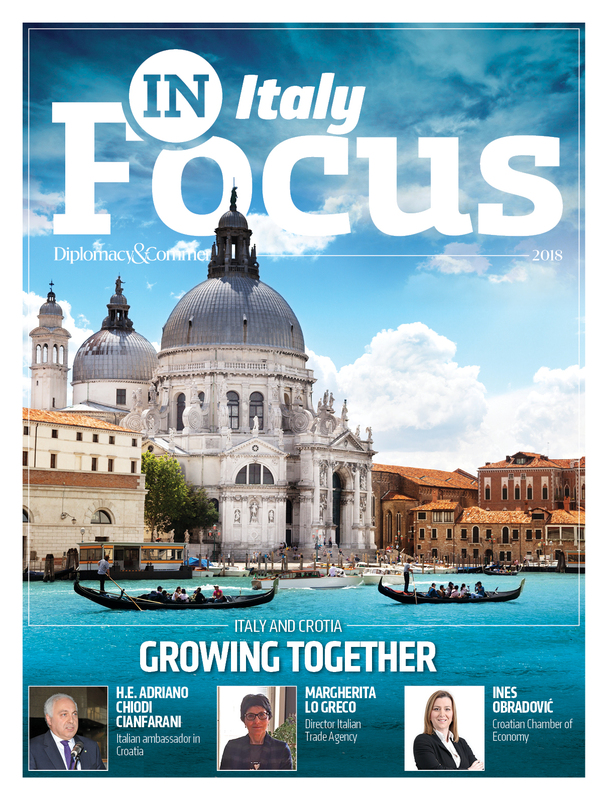 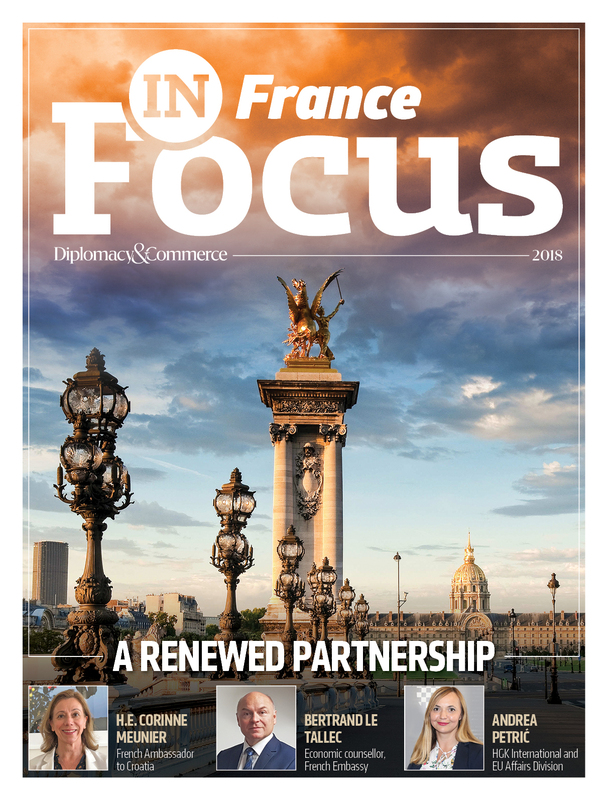 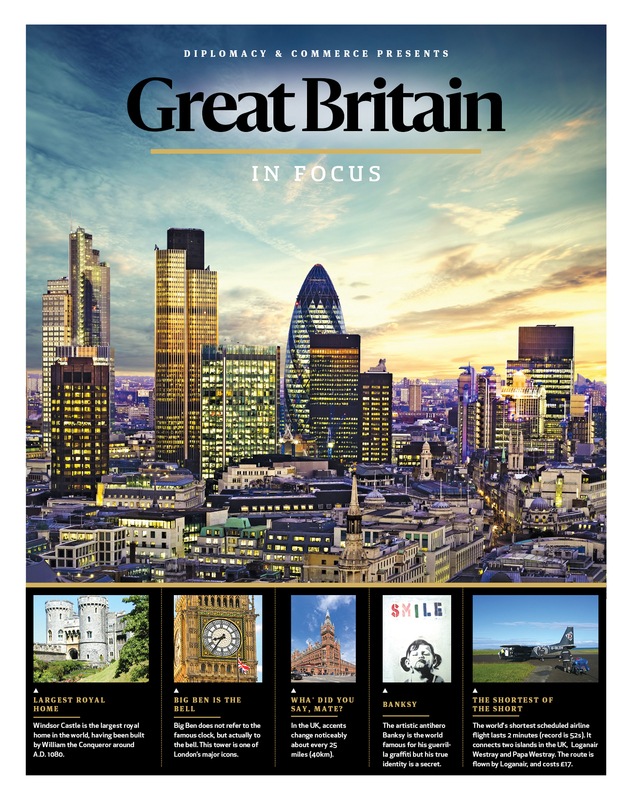 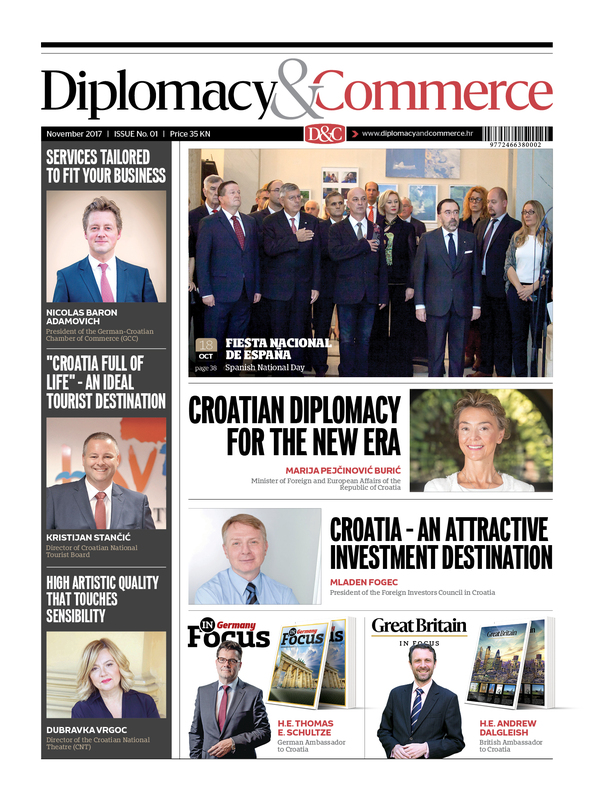 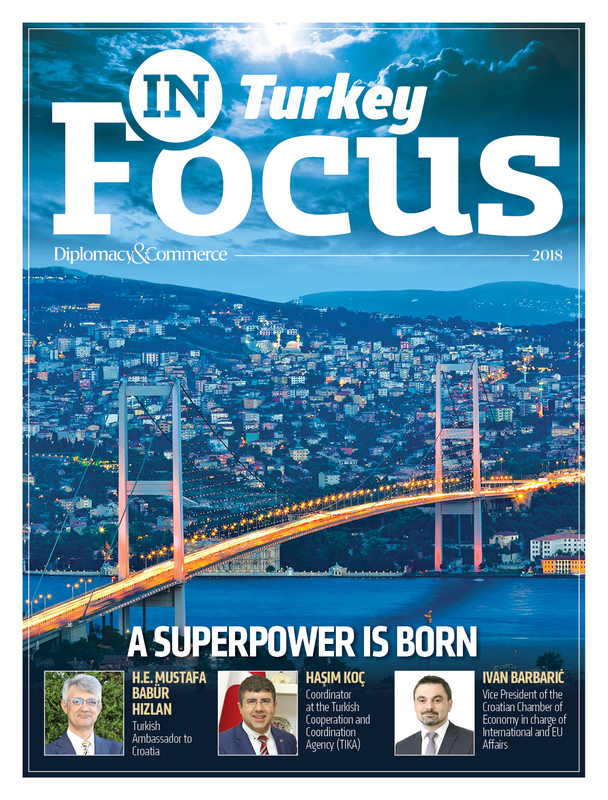 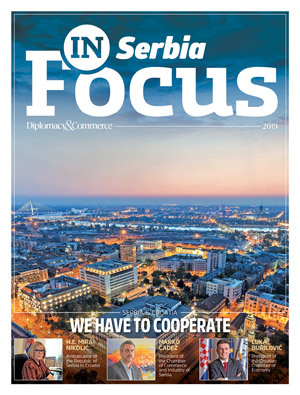 The Diplomacy & Commerce Magazine , Serbian edition, a syndication of London’s The Economist magazine, celebrated its third birthday on 20 March at the National Museum in Belgrade. 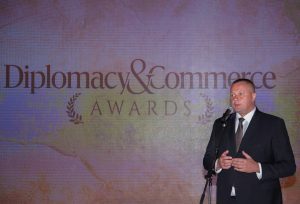 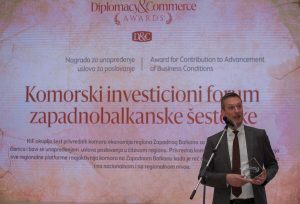 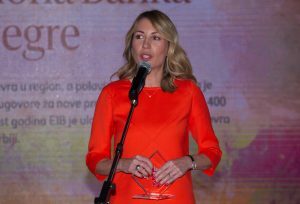 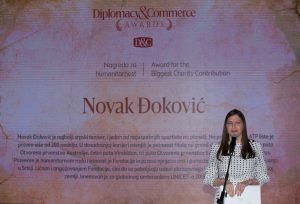 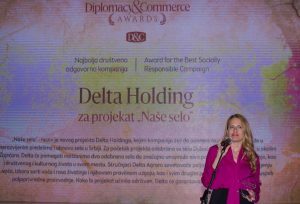 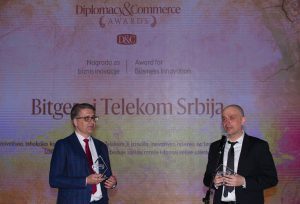 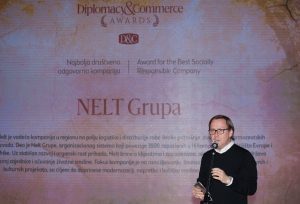 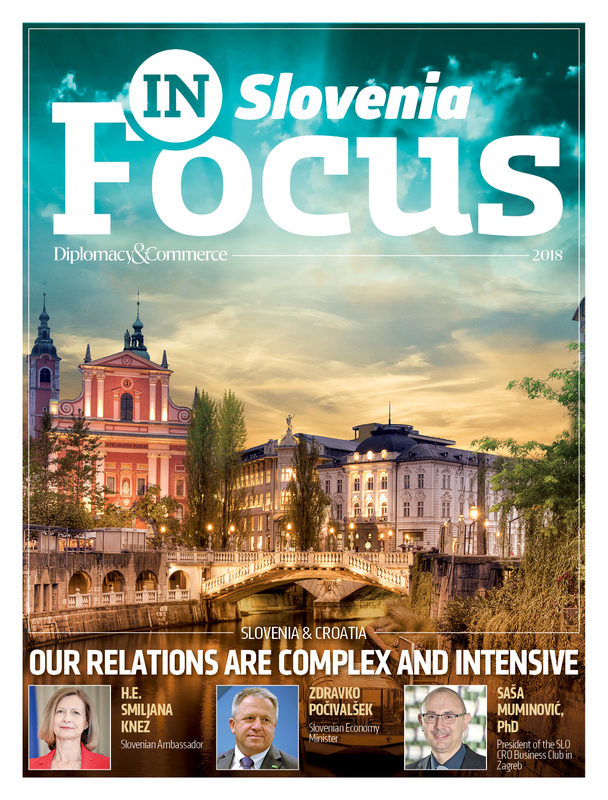 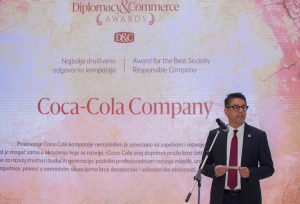 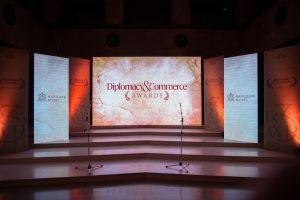 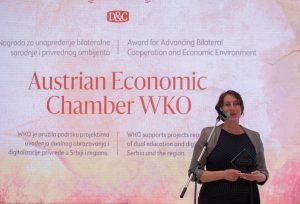 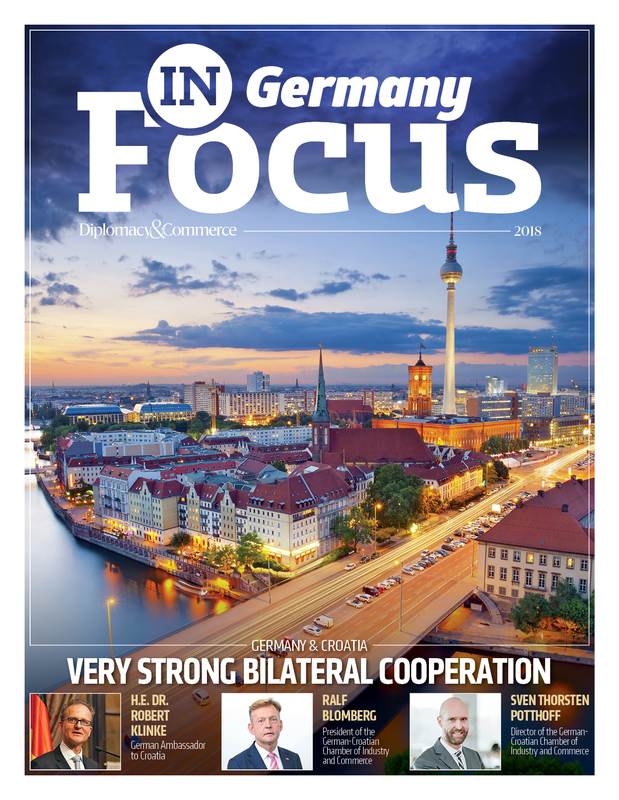 In addition to the fact that with this event the magazine marked the third anniversary of the launch, at the event the DIPLOMACY & COMMERCE AWARDS were presented for individuals, companies and organisations that highlighted humanitarian work, CSR activities, mergers of business and culture, and contributed to the improvement of business conditions, bilateral cooperation, civil society and the economic environment in Serbia. 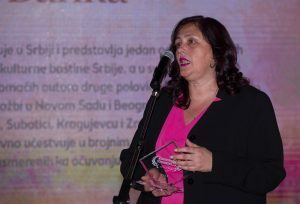 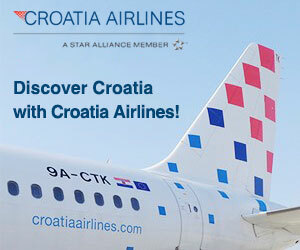 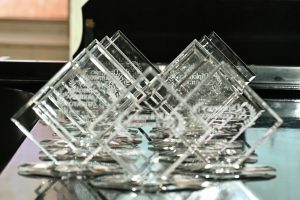 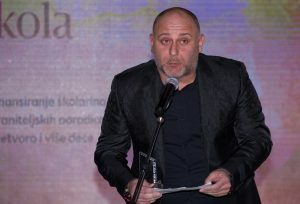 Members of the jury who decided on the winners were: Marko Čadež PKS, Martin Knapp AHK, Sanja Ivanić CCIFS, Mirjana Kojić CCIS, Ana Grujović SSCC, Marija Radulović HPK, Danijela Fišakov SPK, Selena Đorđević HBA, Ruža Ristanović, DC, Robert Čoban, President CPG. 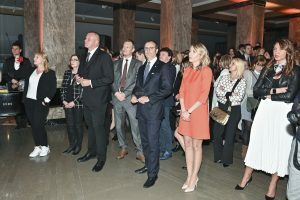 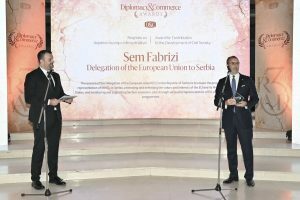 After the awards ceremony, the third birthday was celebrated in the Atrium of the National Museum, together with representatives of the Government of the Republic of Serbia, diplomatic corps, foreign and domestic chambers of commerce, business associations, international and domestic institutions, organizations and representatives of business, cultural and public life of Serbia. 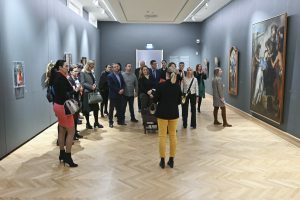 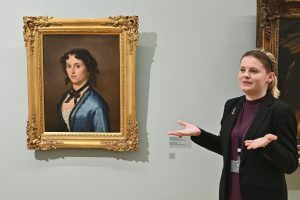 All guests were able to savour guided tour of the exhibition SERBIAN ART 18TH- 19TH CENTURY, which contains more than 1,500 works of Serbian authors, representing the development of 18th and 19th century Serbian art.